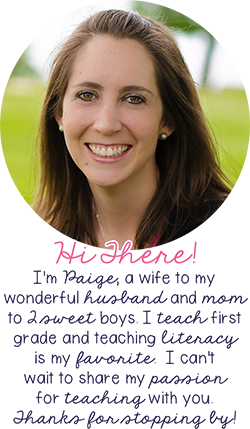 Teacher Appreciation Sale-3 Things You Need to Know & a FREEBIE! It's that time of year again! 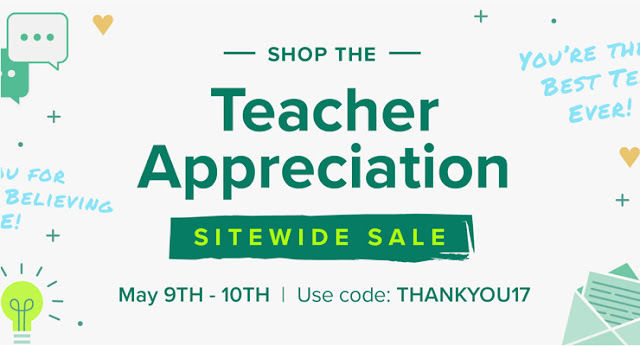 It's time for the TpT Teacher Appreciation Sitewide Sale. Click on this image to be taken to my store. My store will be on sale which means you can get up to 28% off EVERYTHING. Don't forget the code: THANKYOU17. Bundles SAVE you $$. When you buy bundles you're getting an even bigger deal. Most sellers discount bundles at least 20% so you're getting even more for less. FEEDBACK gives you more money to spend. Go to your past purchases and look for the green thumb that says Provide Feedback. Take some time and put some thought into your feedback (us sellers really appreciate it) and get credit for the feedback you give. Then use it to buy more resources at this sale. Don't forget the code: THANKYOU17. I've done it several times where I've checked out and forgotten the code. It gets you 8% more which adds up when you're spending a ton like I usually do at sales. 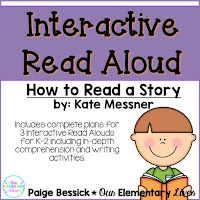 And if you've never tried one of my Interactive Read Alouds, you should definitely try them. Here are two of my favorites. Just click on the covers. 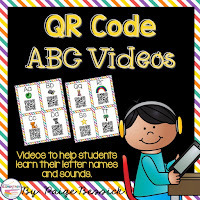 Don't forget to check out my NEWEST resources, also on sale! 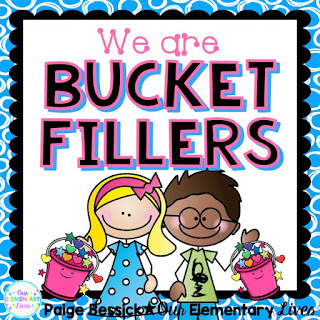 My students are LOVING these. Seriously, they are eating them up. 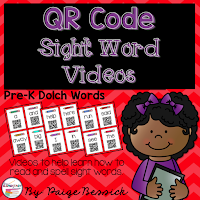 We do the sight word videos every week and they still love them! 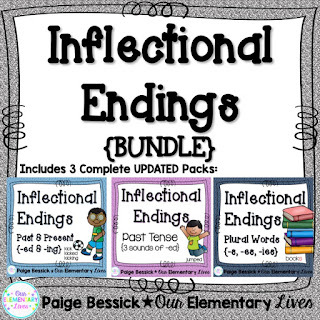 And as a thank you for reading my little blog, following my teaching journey and for teaching our youth, our greatest asset, here is a little FREEBIE for you. 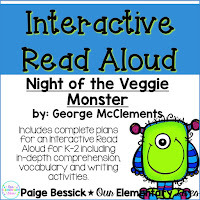 It's a sample of one of my best-selling Interactive Read Alouds. I hope you enjoy. 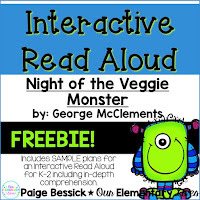 Just click the picture below or HERE to get your freebie.